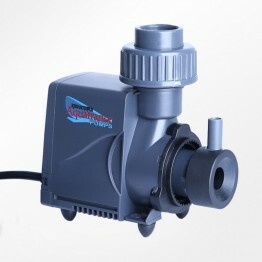 Rated up to: 250Gallons Holds: 1000ml | Dim: 5.9" x 5.9".. 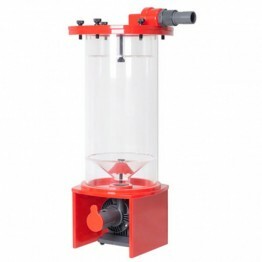 Rated up to: 475 gallons Holds: 2000ml | Dim: 8.3" x 8.3.. 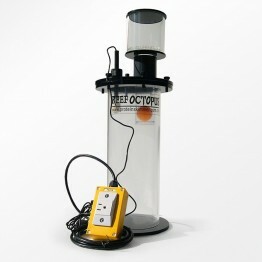 Rated up to: 400Gallons Holds: 2000ml | Dim: 7.9" x 7.9".. 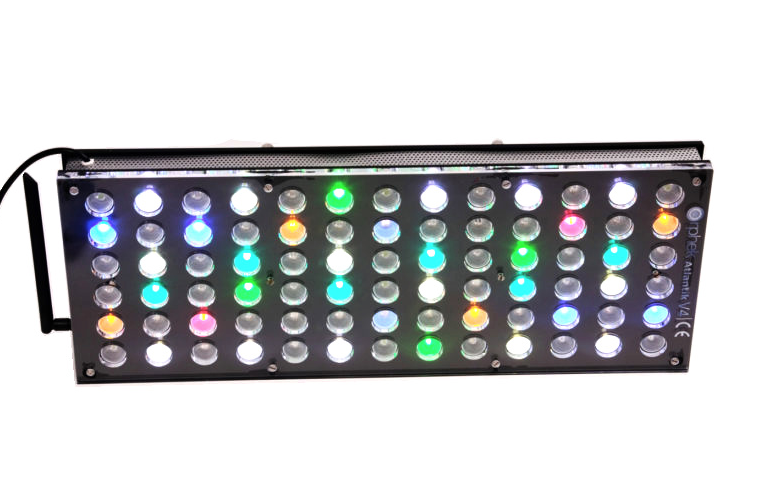 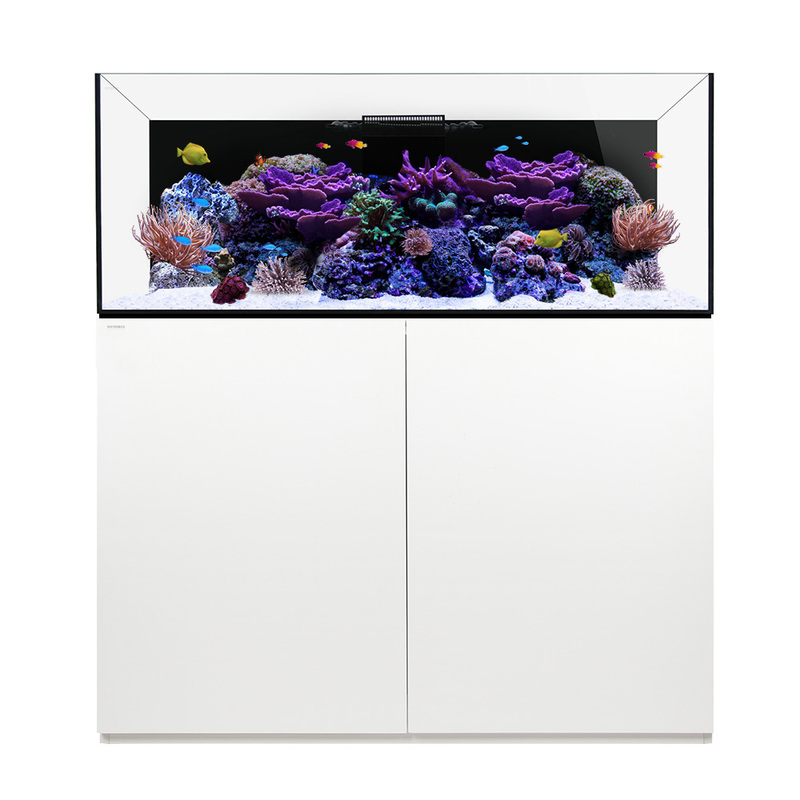 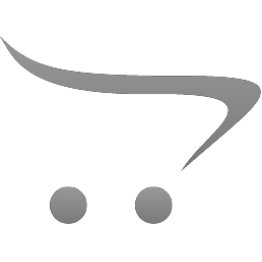 Rated up to: 250gal Marine / 500gal Freshwater Dim: 4.7".. 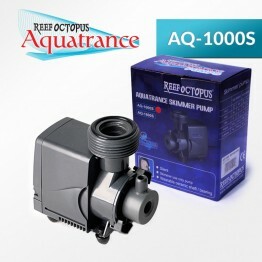 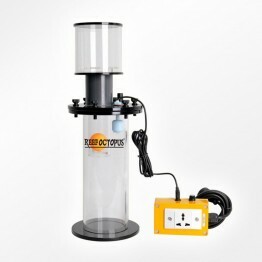 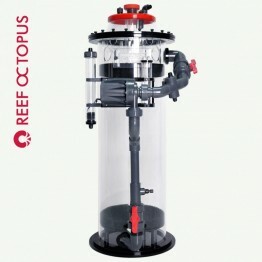 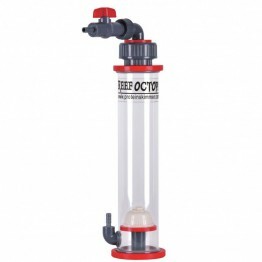 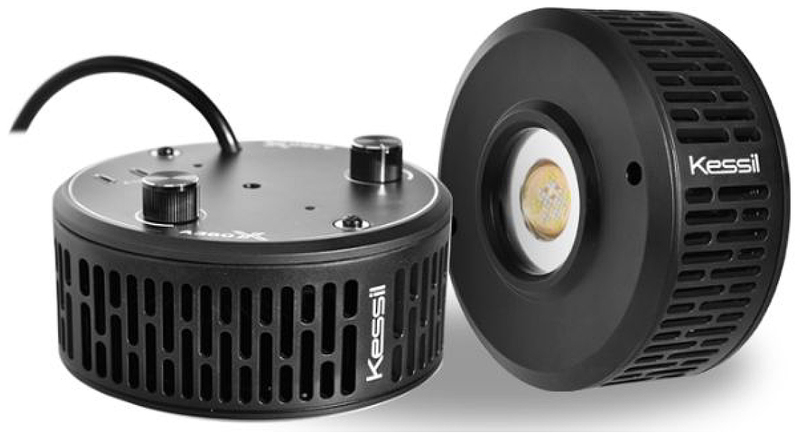 Rated up to: 375gal Marine / 750gal Freshwater Dim: 5.5"..
Large Calcium Reactor Ideal for Public Aquariums, Fish Fa.. 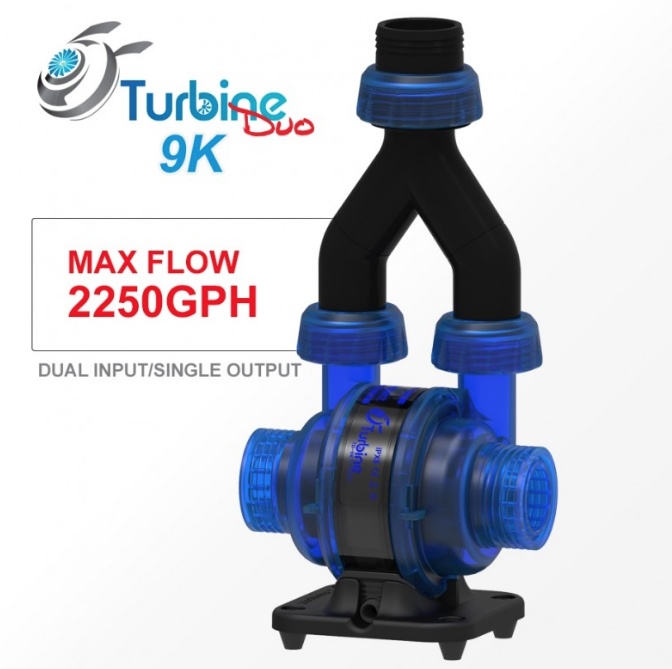 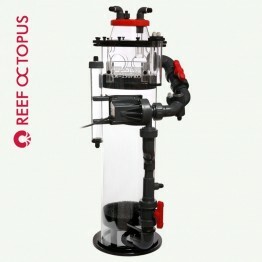 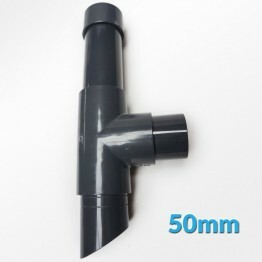 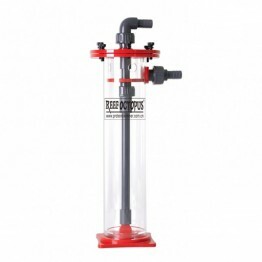 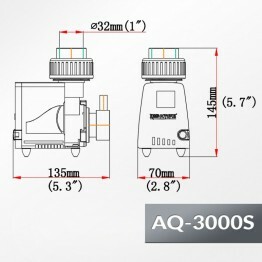 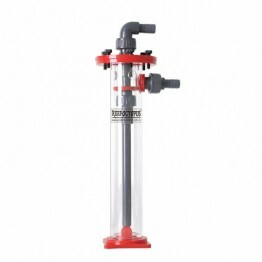 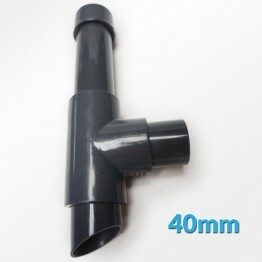 Quietly returns the water from the skimmer back to the wa..
Safely Prevent Skimmer Overflows and holds up to 1400 ml/..
Safely Prevent Skimmer Overflows and holds up to 4300ml/1..
Max Flow: 92gph / Max Air:420L/H, 15SCFH Power Consumpti..
Max Flow: 140gph / Max Air:480L/H, 17SCFH Power Consumpt..
Max Flow: 198gph / Max Air:720L/H, 25SCFH Power Consum..
Max Flow: 211gph / Max Air: 880L/H, 30SCFH Power Consu..
Automatic Neck Cleaner Replacement Blades Direct repla..